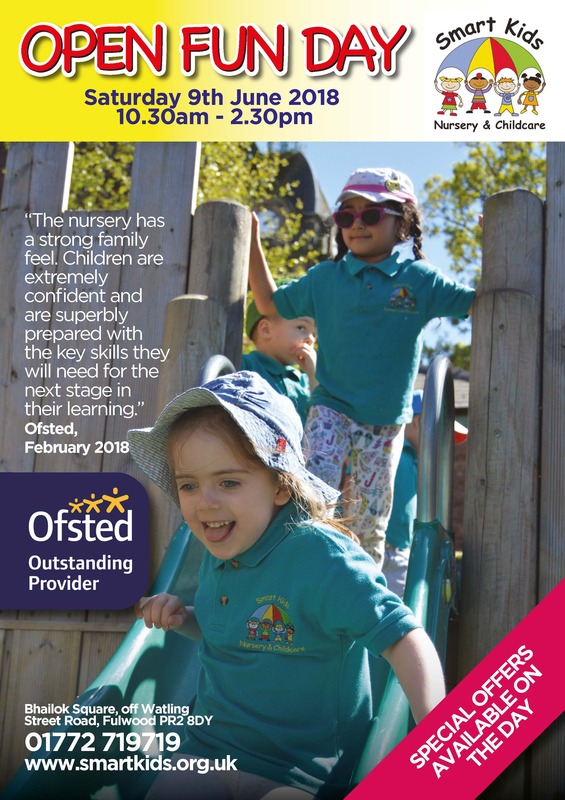 Smart Kids will be opening its doors on Saturday 9th June 2018 for an Open Day packed with fun! 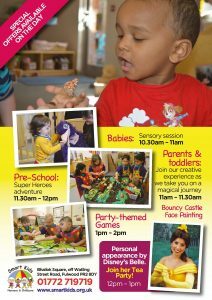 Between 10.30am and 2.30pm, there will be fun activities taking place throughout our rooms, allowing parents and children to sample the daily life at Smart Kids. Alongside Petite Acting Academy – who provide our weekly Drama classes within the setting – we will be hosting fun sessions in each room throughout the day. There will also be face painting, bouncy castle, and more! New Parents – there will be special offers on the day! We look forward to you joining us! If you’d like to register your interest in the event, please click here. A Great Morning Looking For Peppa Pig! Royal Wedding Tea Party!